In less than a generation, technology has reshaped the world in which we live. Things like paper phonebooks, “snail mail” and typewriters scarcely exist. In this presentation, we will examine the necessity of incorporating technology into the classroom that will prepare students for the new age in which we live. 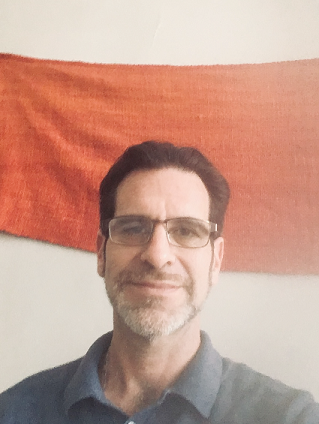 David William, MA, LLSS is the English Language Fellow in at ATICANA in Tucuman for 2019. He is collaborating with teachers both city and province wide, conducting teacher training workshops, and providing assistance to the Ministry of Education to develop their foreign language programs.